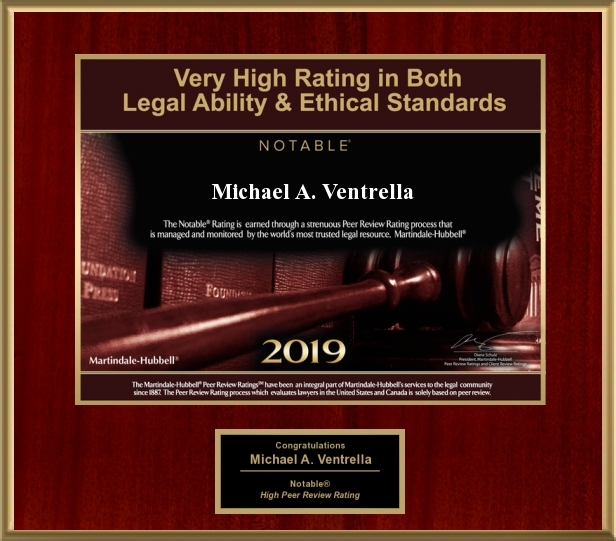 Court Ruling Shows Not all DUI Stops Justified | Michael A. Ventrella, Esq. Suddenly slowing down when you pass a police car isn’t a reasonably suspicious enough act that justifies police pulling over that driver, even if it turns out a crime has been committed, according to a recent state Superior Court ruling. After all, many motorists slow down when they see a police car, right? The key is not creating a traffic hazard when suddenly applying the brakes, according to the court ruling on a December 2004 case involving James Elbert Jones, Jr., who was stopped on Interstate 80 in Pocono Township and found to be driving under the influence. Jones was found guilty in Monroe County Court last November, sentenced in January to one to two years in Monroe County Correctional Facility and ordered to pay more than $3,000 in court fines and costs. He subsequently filed an appeal through defense attorney Michael Ventrella and had a nonjury trial before the Superior Court, which recently reversed the lower court’s decision that said State Trooper Thomas O’Brien of the Swiftwater barracks was justified in stopping Jones on the interstate. The District Attorney’s Office is now requesting a reargument on the Superior Court’s reversal. On Dec. 29, 2004, O’Brien was on patrol when Jones passed him and then suddenly “applied his brakes for no apparent reason, almost coming to a complete stop in the passing lane,” according to court documents. O’Brien stopped Jones’ vehicle to ask for his license, registration and insurance. O’Brien said he smelled an alcoholic beverage odor on Jones’ breath while talking to him and asked him to step out of the vehicle to do some field sobriety tests, which included walking heel to toe in a straight line. Jones failed the tests, which included walking heel to toe in a straight line. Jones failed the tests and was taken to Pocono Medical Center, where he was found with a blood alcohol level of 0.23 percent (the legal limit is not 0.08 percent), according to records. On that basis, O’Brien charged Jones with driving under the influence, careless driving and driving with an open alcoholic beverage container in his vehicle. Jones later appeared before Tannersville Magisterial District Judge Thomas Olsen, who upheld the charges against him for trial in county court based on the opinion that O’Brien had sufficient probable cause to stop Jones. The Superior Court, in ruling on Jones’ appeal of his county court conviction and sentence, referred to past case law, which says police must have at least reasonable suspicion to stop a vehicle. The Court agreed with the defense’s argument that Jones’ actions did not rise to the level of reasonable suspicion. Noting that many motorists slow down when seeing a police car, the court said Jones’ doing so did not create a traffic hazard because there were no other vehicle (beside his and O’Brien’s ) around at the time of the incident. The District Attorney’s Office, in its request for a reargument, said the stop was justified because Jones’ sudden slowing down in the passing lane posed a danger to himself if not others. Prosecutors said this also might qualify as stateVehicle Code violation because he was driving too slowly in the passing lane at that point. The court will decide at a future date whether to grant the District Attorney’s request for a reargument. The Superior Court denied the DA’s request for a reargument, and so the decision was upheld.